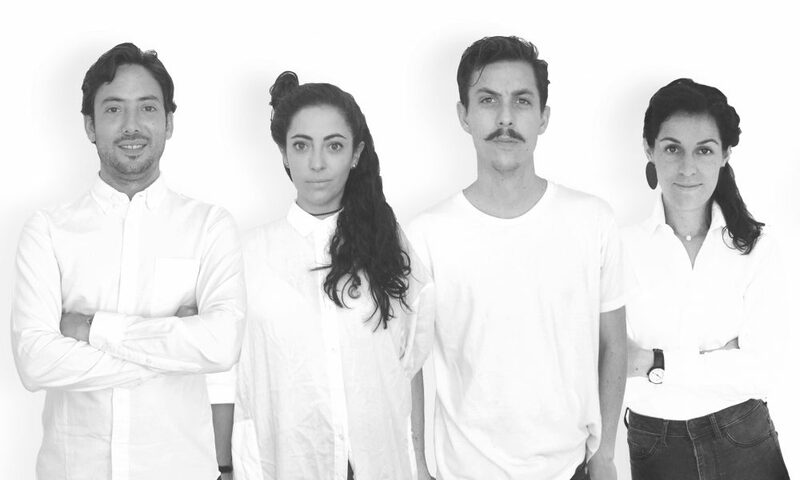 Founded in Mexico City in 2013, El Umbral is led by architects Mercedes Landa Quintanilla, Mario Ramos Catalá, Jos Sacre and Pamela Martínez. Their activity includes the construction of residential buildings, public spaces as well as urban design projects. In 2014 the practice was awarded the Jardin San Hipolito Award and was recently chosen with other two finalists to present a proposal for the international cultural fair in Mexico City.